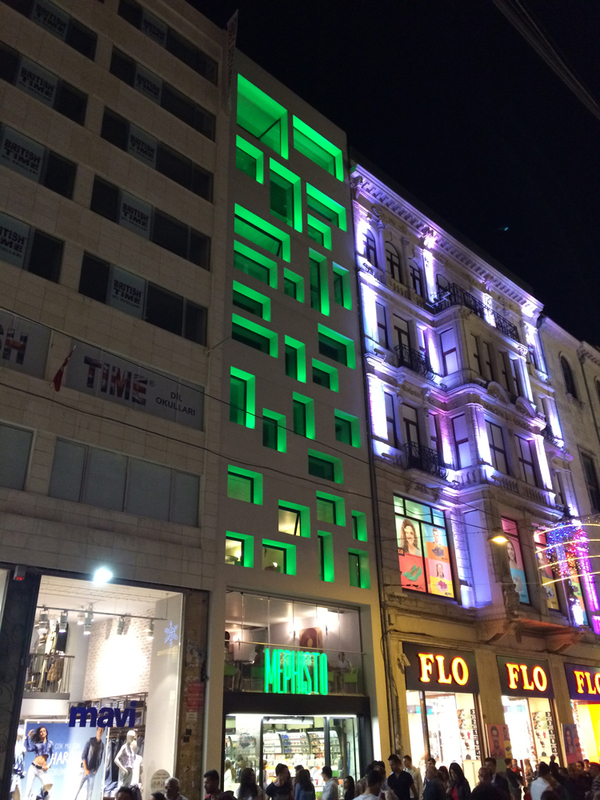 We stayed in Beyoğlu, slightly bohemian and centred around Taksim Square. Full of shops and restaurants, it was a great base, walking down the narrow streets, across the Galata Bridge across the Golden Horn and into the madness that is the market area. Witt Suites is a small hotel, no restaurant, but with beautiful rooms. 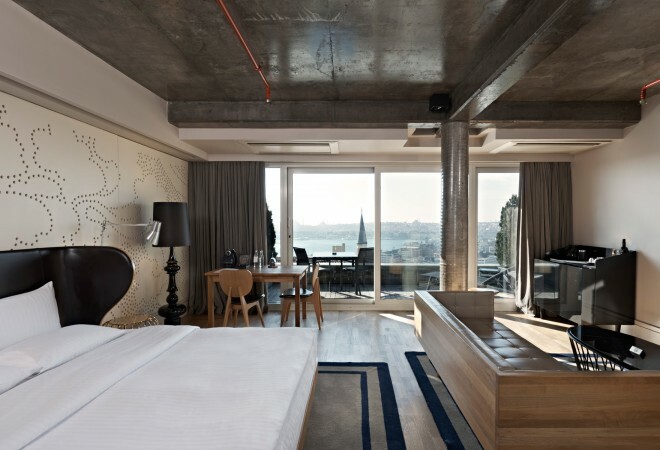 Each fully equipped, with the three rooms at the top having terraces and stunning views across to Sultanahmet [the old city] and across the Bosphorous to Asia. Good breakfast, excellent wine and a haven. Great gentle blues music in the foyer, and wonderful delicate contemporary plates and cups. 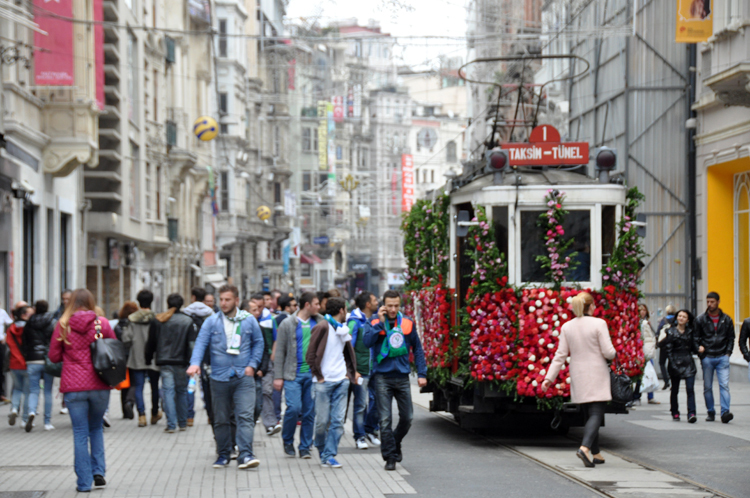 Easy walking to all the restaurants you could ever need in Beyoğlu. 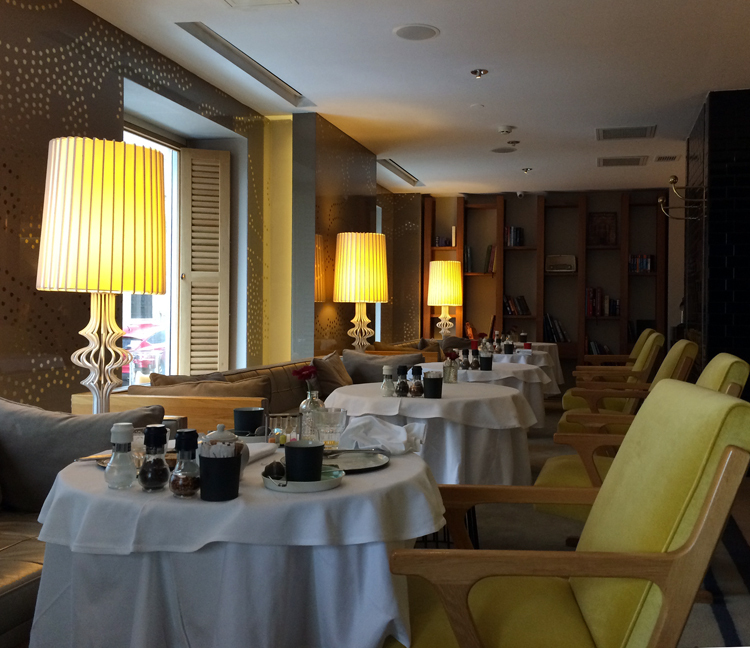 We haven’t tried TomTom Suites, Urban Suites or SuB Karaköy but they all get great reviews. There’s also Corinne in Beyoğlu. 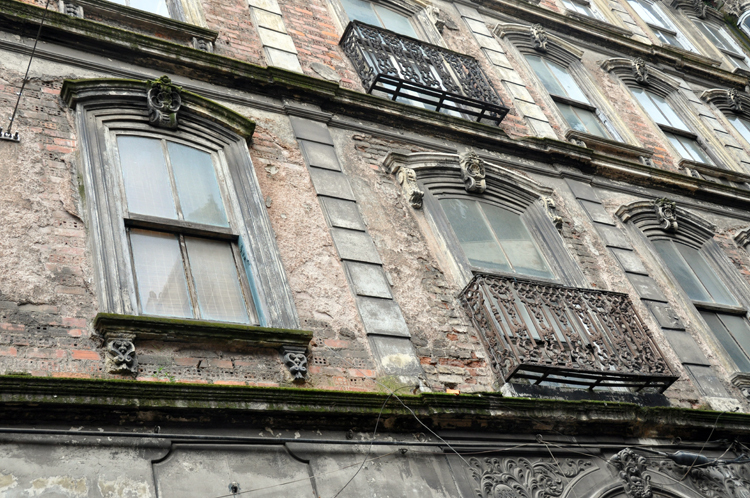 …and the renovation opportunities. The work of many lifetimes.